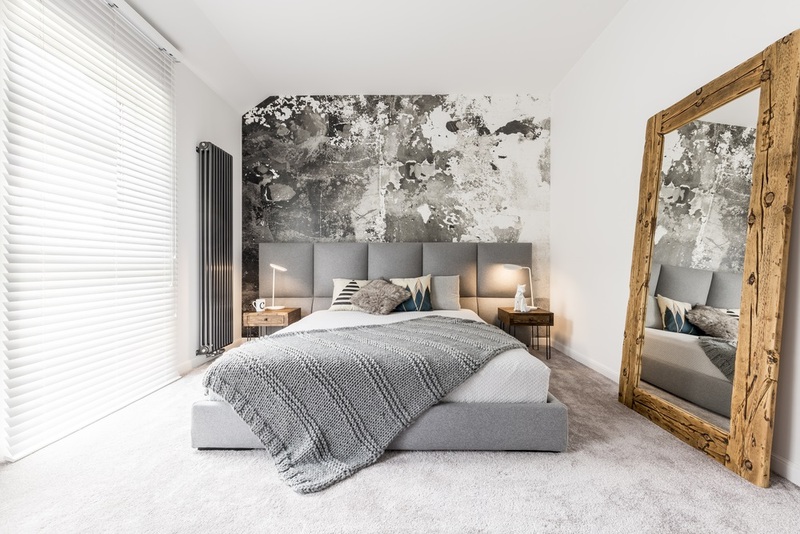 In our previous blog, we mentioned that the price of your home may increase up to 11.2% when you add a few good bedrooms to your original house. In that case, it is a wise to convert your garage into a bedroom. If you’re not planning to sell your house because it’s your forever home, then, converting a garage into a bedroom is a great way to accommodate a teenager or the elderly members of your family. You can also set this room up for rental in the future. Some homeowners think that cleaning the garage is enough. No. You need to do more than scrubbing off the dirt and grime. You need to do more than repainting the walls. A bedroom needs to be comfortable and cozy. If it’s not, then the person using the bedroom will find it hard to sleep in there. Your garage don’t have the same insulation as the rest of your home. It’s not a thermally-comfortable space to live in. You’ll freeze here in the winder and smolder in the summer. Both cases aren’t suitable for humans. To convert this area into a bedroom, you must improve its insulation. Comply with the standards set by the building codes. This is your first step. Most garages in Australia are made using not insulated brick walls. But, do not be deceived by its rustic beauty. You need to seal this brick wall with a waterproof membrane or paint. Build an insulated wall to replace the garage doors as well. Use plaster on the walls and then do a quick paint job. It is ideal to change the concrete flooring of your garage when you convert it into a bedroom. You don’t want to see tile treads and oil stains on the floor, right? So, cover the concrete slab with floorboards or a new carpet. But before you lay a new flooring, make sure that there’s a waterproof membrane beneath the concrete slab. If you need to elevate your floors, do it. If water seeps on the concrete, your new floors will be ruined. Wouldn’t it be nice to wake up and see a bright ray of sunshine entering your room? Yup. Windows are essential in a bedroom. Without it, the bedroom feels a little lifeless. Also, windows improve the ventilation inside the converted garage. Proper lighting and ventilation will make this area look like a real part of the house. Only a licensed electrician is allowed to install power points and outlets for your new bedroom lights and heating & cooling unit. Ask them to install smoke alarms inside your bedroom as well. Finally. After fixing all the structural changes, you may begin designing your new bedroom. You’re free to build a bedroom suite that your family requires. Create a built-in storage space for the owner of the bedroom. Think of freestanding wardrobes, drawers, and open shelves. If there’s a little more space, try to squeeze a little study in there. Converting a garage is cheaper than a full-blown renovation, but you have to consider the state of the entire house when you do it. That’s the reason why you should still prepare for any surprise costs. More importantly, you need to contact your local council and obtain all necessary permits before the work starts. Do this immediately. Also, get design professionals on board. They can help you convert your old rusty garage into a comfy bedroom that you’ll love. Is Building a House Extension Better than Moving? Hire building designers from Perth.